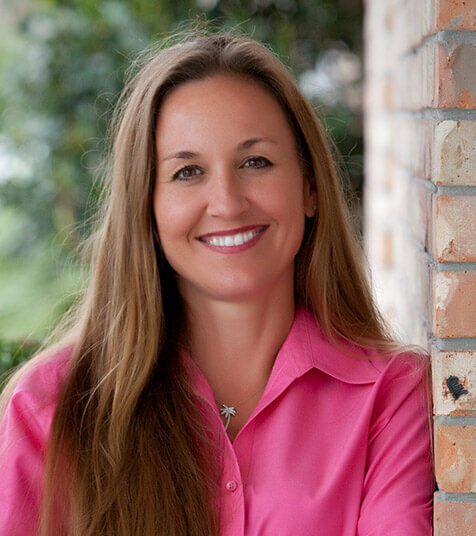 Since 1996, Dr. Beverly Rose has served Melbourne, Palm Bay, Suntree, Viera, and the surrounding Brevard County communities with dental care of the highest standard. From restorative options like dental implants and crowns, to cosmetic treatments such as porcelain veneers and teeth whitening, our comprehensive services at Exceptional Dentistry will meet your needs and exceed your expectations. Welcome to Exceptional Dentistry! Dr. Rose has selected the finest team of dental professionals to work with her to create spectacular smiles for our patients in Melbourne and surrounding areas. Whether you need a family dentist for routine dental care or a cosmetic dentist to create an attractive new smile, we provide truly amazing, high-quality dental care to patients of all ages. 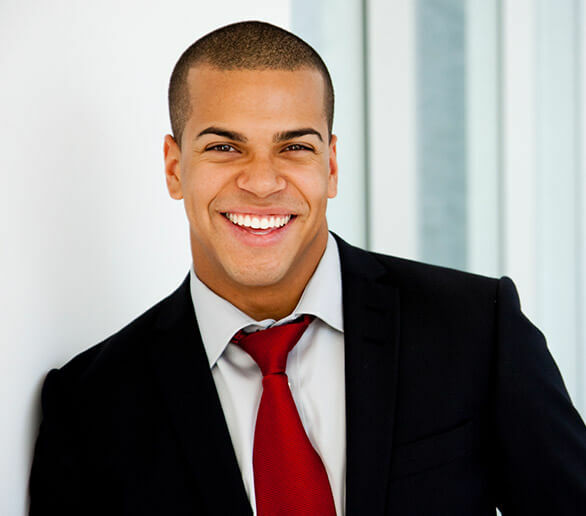 At Exceptional Dentistry, we believe that a bright, eye-catching smile benefits more than your appearance. A dazzling smile enhances your confidence, which not only changes the way you see yourself, but also changes the way others see you. We offer a wide range of dental services, including Six Month Smiles, family dentistry, cosmetic dentistry, restorative dentistry, TMJ therapy, dental implants, complete smile make-overs, gum disease treatment and more. The best dental experience I've ever had, as well as my boyfriend. My boyfriend is simply terrified of the dentist and he will even say he had a great visit. He didn't like the sound of the drill so Dr. Rose gave him noise cancellation head phones that were attached to an iPod. She offered him a blanket and to turn on the chair massager. Any time he freaked out they would stop and wait until he was ready again. It was amazing! I have had dental phobia ever since I was little. I woke up 2 years ago, with a horrible abscessed tooth. My current dentist at the time made me even more nervous since I hadn't felt comfortable there. I called Dr. office and Dr. Rose saw me in less than 45 min. She is now been my primary dentist and she has made all my fears subside. Her and her staff are kind, gentle and experienced. Her office is beautiful and I no longer dread going to the dentist. Thank you, Dr. Rose, and staff! Dr. Rose saved me from spending a crazy amount of money on procedures I never even needed. I'm so glad I got a second opinion in her office. Been with her for 5 years now and I am as happy with this office today as I was at my first appointment. The hygienists are all so sweet and gentle too. I highly recommend this office. Traditionally, the process of receiving a new dental crown or other custom-made restoration has required multiple appointments on the patient’s part – but not here in Melbourne, FL. Dr. Rose is proud to offer CEREC, a revolutionary machine that allows us to complete and place new, high-quality restorative work over the span of a single appointment. 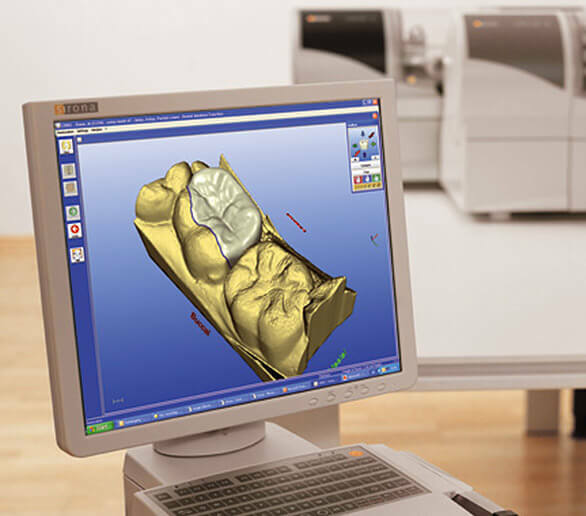 With CEREC, there are no messy physical impressions or uncomfortable temporary restorations to worry about – only fast, satisfying results! At Exceptional Dentistry, we take pride in offering patients a wide range of services to fit their unique needs, but Dr. Rose and her team always start at the same place – comprehensive examinations and cleanings. These visits are essential for patients of all ages because they allow us to understand the inner workings of your unique smile and identify any problems you may be facing at their earliest stages of development, which will make treatment simpler and more effective. When dental damage rears its ugly head, regaining the strong and attractive teeth you deserve can feel like an uphill journey. Thankfully, Dr. Rose offers a variety of helpful, high-quality restorative services that can address your concerns head-on and help you enjoy the thriving smile you deserve again, including custom dental crowns and bridges. A new dental crown supports weak, severely decayed, or broken teeth, while a bridge can effectively replace one or more missing teeth in a row, creating sturdy and reliable results. Missing teeth can negatively affect not only your health, but your sense of self-confidence and enthusiasm for life as well. At Exceptional Dentistry, we offer several reconstructive solutions that can rebuild your complete, reliable smile, and dental implants are the clear frontrunner. Because dental implants replicate the entire structure of your natural tooth, they’re highly functional and durable, not to mention seamlessly natural-looking. 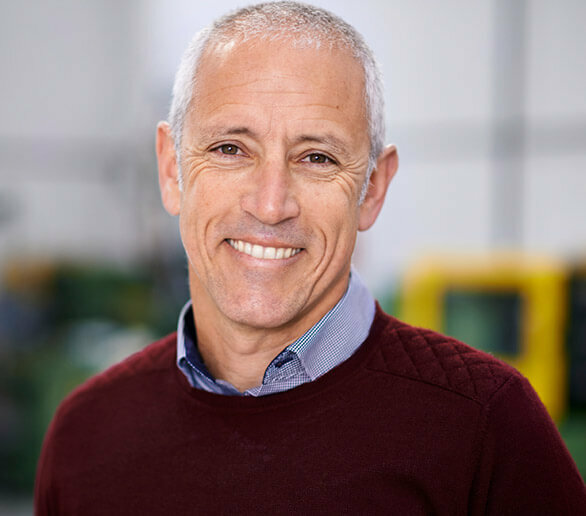 Dr. Rose will partner with a trusted specialist in the area to ensure that your implant procedure is as comfortable and fulfilling as possible! Porcelain veneers are one of the most popular cosmetic procedures available today, and it’s not hard to understand why. These thin, custom-made shells of high-quality dental porcelain are designed to cover the visible surfaces of certain teeth, effectively hiding years of stains, chips, cracks, gaps, and other aesthetic imperfections underneath a new, flaw-free appearance. Better yet, veneers are resistant against gradual staining (even more so than natural tooth enamel), which means you’ll be able to enjoy your better, brighter smile for several years to come. Far too many adult patients choose not to undergo desired orthodontic treatment because they don’t want to wear noticeably metal braces. Dr. Rose understands this, which is why she offers a quality alternative: Six Month Smiles. Like the name suggests, Six Month Smiles can improve the alignment of your teeth in record time, and the treatment uses clear brackets and tooth-colored wires in order to create a much more subtle and aesthetically pleasing appearance overall.